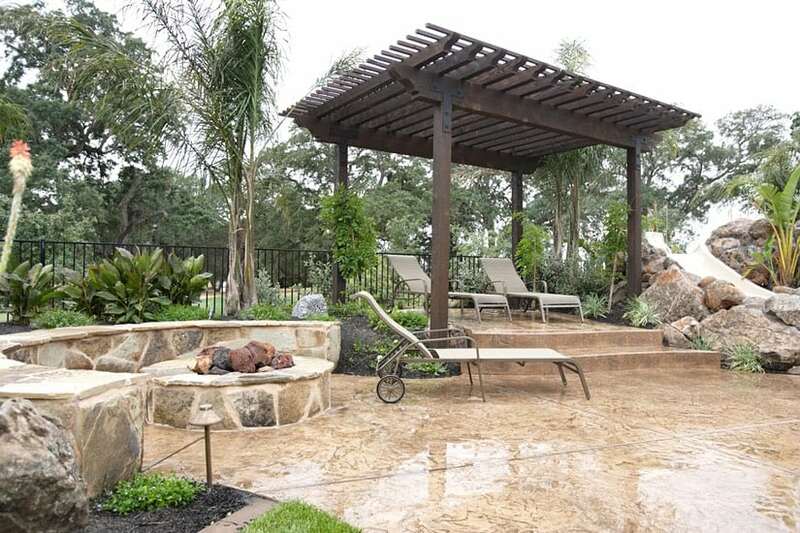 We offer a variety of additional features to match your home architectural style, backyard poolscape, lifestyle, needs and desires. Sit back, relax, watch the process unwind into the amazing vision you have always dreamed of. View our gallery of new pool construction to get an idea than contact us to build your new custom pool. Blue Wave Pools has developed an excellent reputation for its customer service and high-quality workmanship in new pool construction. We will help you select the best pool design and location for your new custom pool based on your home, backyard, budget, and needs. 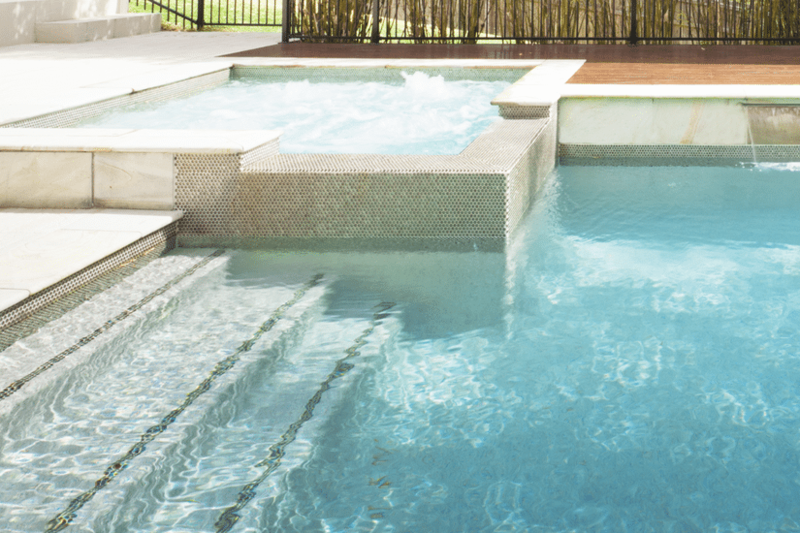 Our goal is to meet and exceed your expectations in designing and building your new custom pool. We do not just build pools, we can create an entire beautiful poolscape with amazing additional features. Your Blue Wave Pools representative will be happy to consult with you to design your new pool and added features that you are sure to enjoy for many years to come! 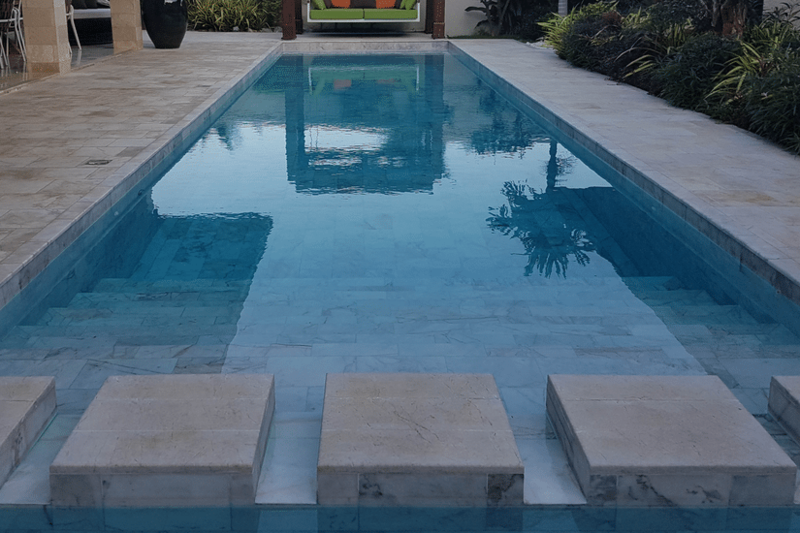 It may be tempting to have all the amenities added to your swimming pool, but it is important to find the perfect pool builder who can design the best features to match your home architectural design, backyard poolscape, lifestyle, needs and desires. The swimming pool design team at Blue Wave Pool and Spas are highly experienced and will provide you with only the best and highest quality products. Feel free to contact us today to learn more about building your new pool. At Blue Wave Pools we know that building a new pool is a large undertaking and can become overwhelming. Our team of highly experienced professionals will work side by side with you to keep the process going seamlessly and efficiently. You can rest assured that everyone working on your project is held to the highest in industry standards. This includes all designers, engineers, laborers, customer service and any member of the construction team. We strictly oversee the smallest of details so our clients have an enjoyable experience through the entire construction process. 2. Excavate and rough grading for pool, patio and landscape areas. 3. Install pool framing, pool shell, and plumbing fixtures. 5. Install pool masonry such as tile and coping if applicable. 6. Install cutting edge, high efficient pool equipment such as filters and pumps. 7. Install pool patio, plantings, lighting etc. 9. Establish chemical balance with a full inspection. Sit back relax, enjoy the process and watch your backyard turn into the vision you have always dreamed of. Contact Blue Wave Pools today for your free no obligation quote.